I know you may read and hear a lot about black greek organizations and I’m not trying to respond to every comment or debate anyone’s position. 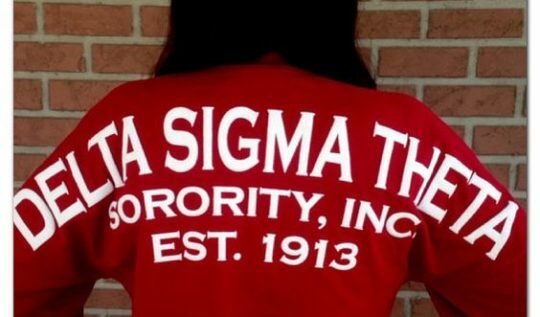 But I want to lift my voice to say I’m proud to be a member of Delta Sigma Theta Sorority, Inc. I wanted to share 3 Reasons why DELTA works for me. Don’t get me wrong, any organization that’s run by people isn’t perfect. But neither am I so.. Delta works for me.